Evolutionary scientists have long maintained that it takes several million years for wood to become petrified or turned to stone as in the famous “Petrified forest.” In 1995 the creationist magazine Creation published research to show that wood can petrify in a relatively short time. Now a scientific journal, Sedimentary Geology, has published a new study that agrees. Japanese scientists immersed specimens of wood in hot spring water. The mineral-filled, hot water stayed at about 122o F. They noted that some pieces of wood already in the hot spring water looked very much like ancient petrified wood. 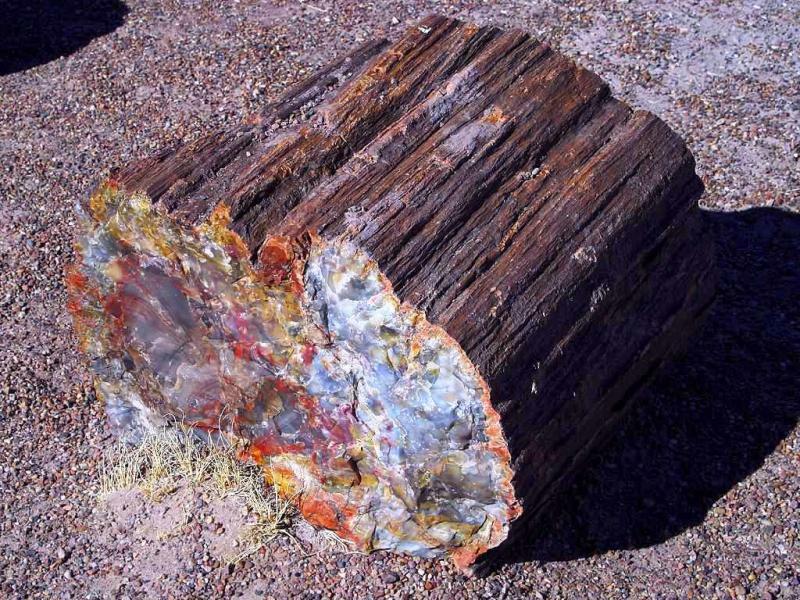 They compared it to petrified wood found in Miocene era volcanic ash. Such petrifaction had always been said to take millions of years. After one year, they removed some of the wood for study. They did the same every year for seven years, finding that little petrifaction had taken place the first year. But after seven years, over 38 percent of the wood was petrified. Detailed study of the wood showed that it was petrified in the same way that the Miocene wood was. In their published paper, they even cited their agreement with the 1995 Creation article! True science will never challenge anything the Bible says, even when it comes to historical details like the age of the Earth. 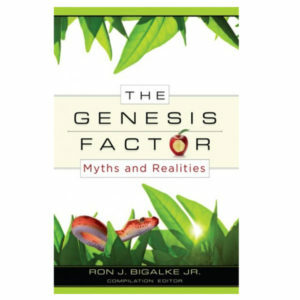 The Bible is indeed God’s truth. I thank You, Lord, that I can trust Your Word, even when it comes to historical details. Your Word is truth. Amen.